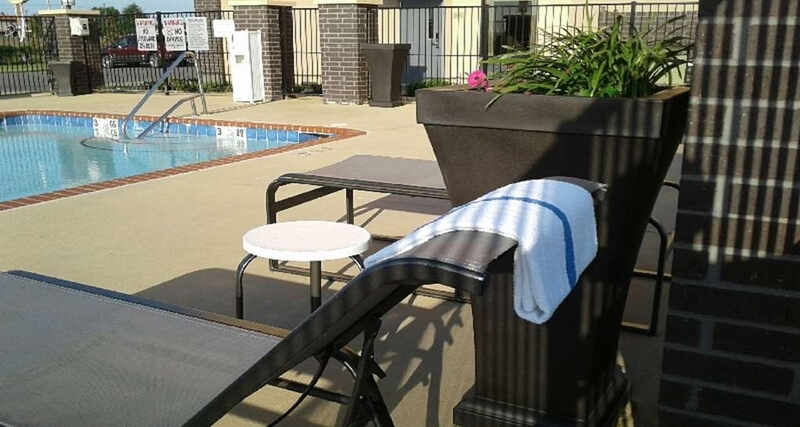 The Best Western Plus Jonesboro Inn & Suites is ideally located in the center of Jonesboro. Come and experience our hotel near the major tourist attractions. Best price guaranteed and exclusive deals. 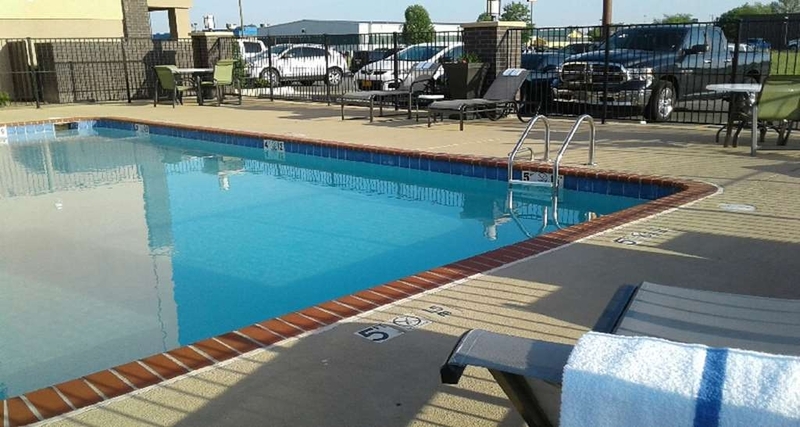 Located off Highway 63 in the only metropolitan area in Northeast Arkansas, the Best Western Plus® Jonesboro Inn & Suites is close to attractions, local corporations, and places to eat and shop. A restful retreat awaits you at this new Jonesboro hotel. 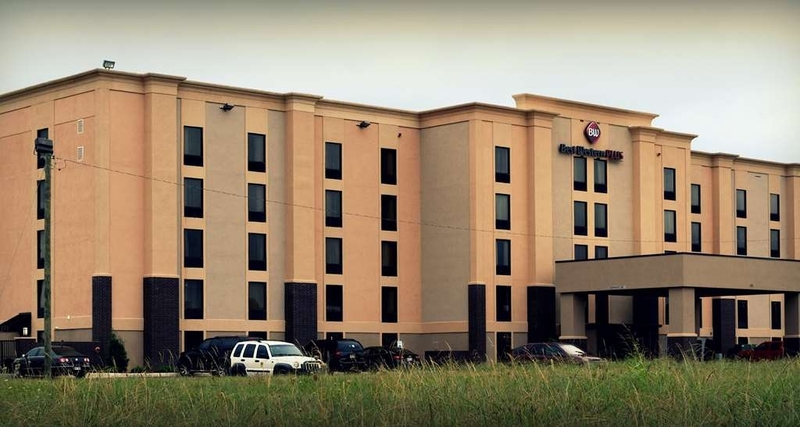 Feel right at home in the clean, spacious rooms at this Best Western Plus® Jonesboro Inn & Suites. 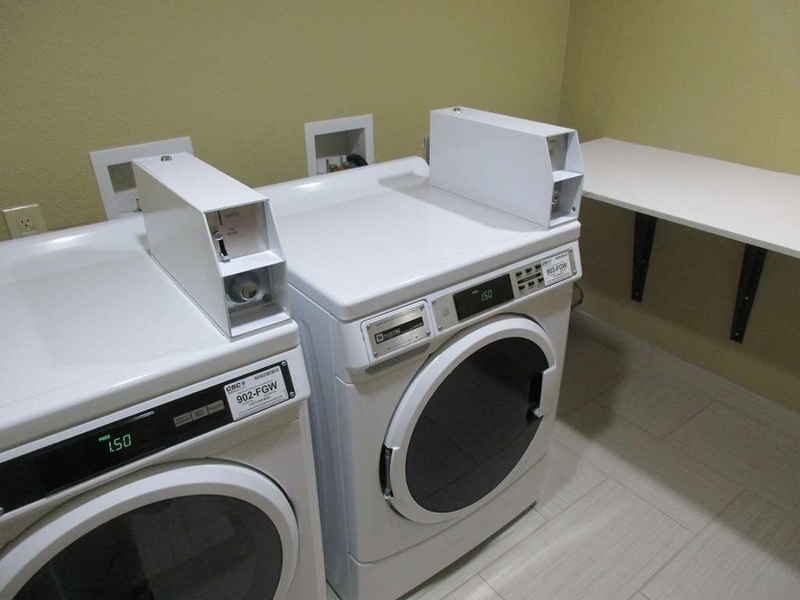 All rooms offer free Wi-Fi, a coffee maker, a refrigerator, satellite television and much more. 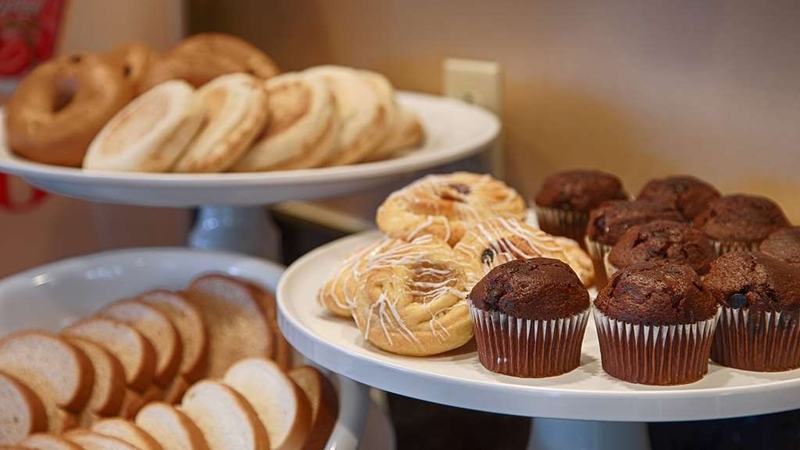 Be sure to take advantage of the complimentary full breakfast each morning. 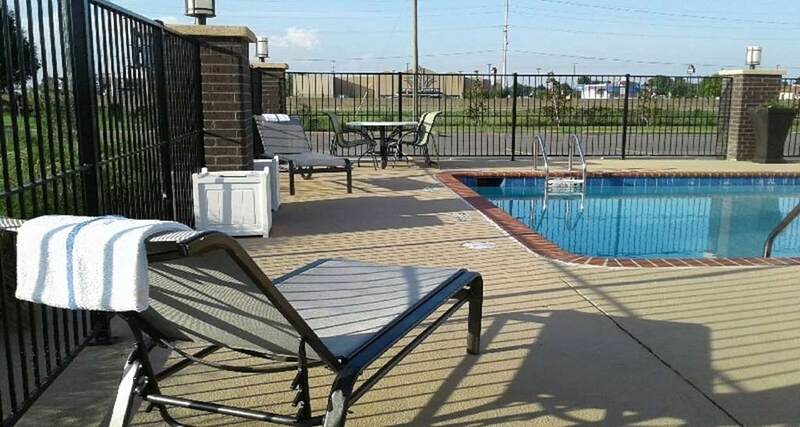 If you're traveling on business, you're ensured a productive work trip when staying at this hotel located 70 miles from the Memphis International Airport and only minutes away from all major industry plants. 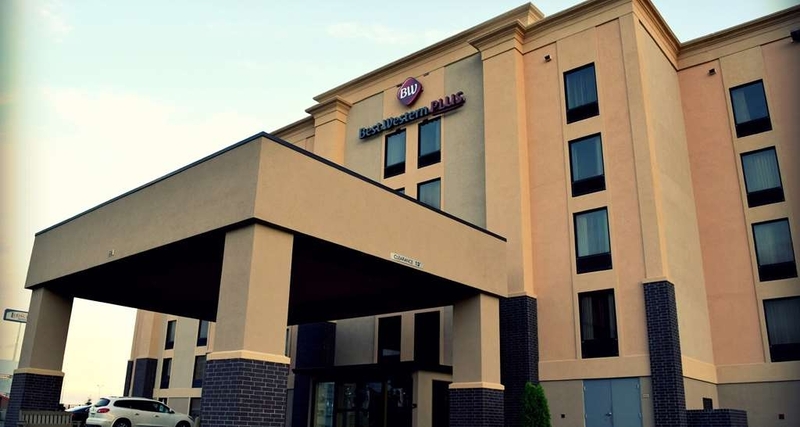 Nestled in the heart of Arkansas’s fast growing city, this Jonesboro hotel is less a mile from dozens of local and franchised restaurants. 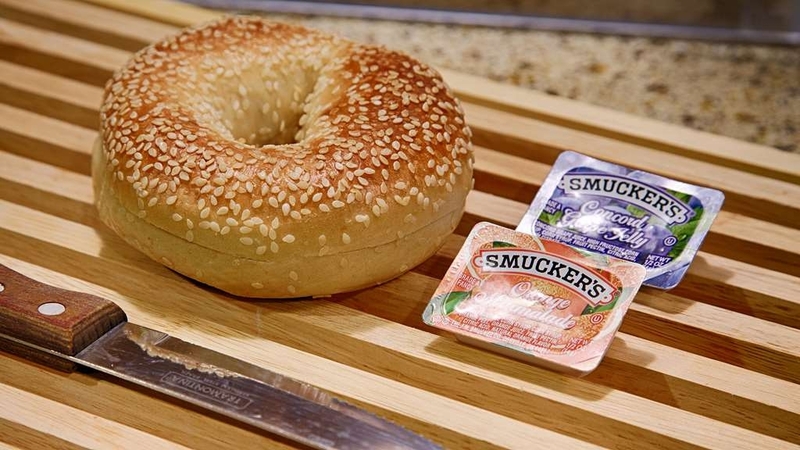 Whatever your culinary craving, you're sure to find something delicious. After a long day of work, you won't be able to help but feel completely rejuvenated while lounging or splashing around in our outdoor pool. 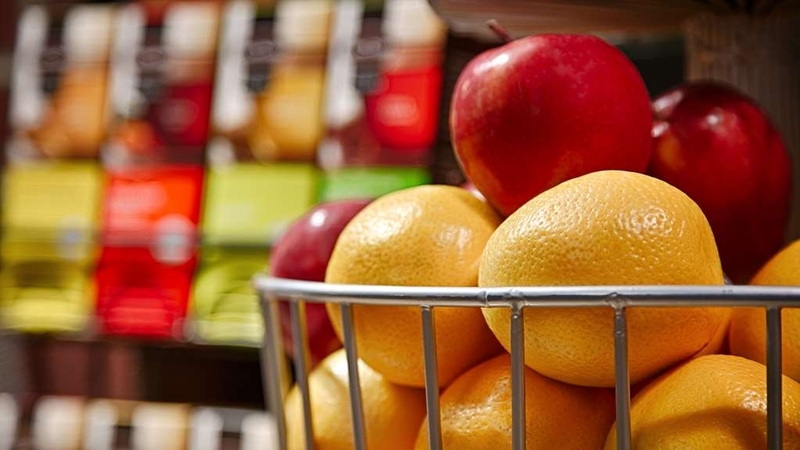 More thoughtful amenities including a 24-hour exercise facility, onsite lounge, guest laundry, 24-hour business center, and free parking can be found at this 100% smoke-free Jonesboro hotel. 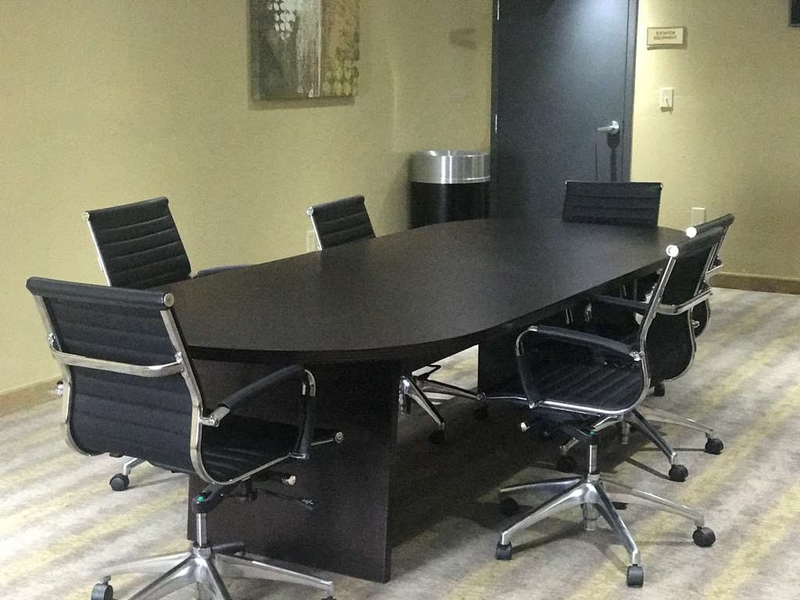 Need a private place for you and your colleagues to get some work done? We also offer meeting facilities. 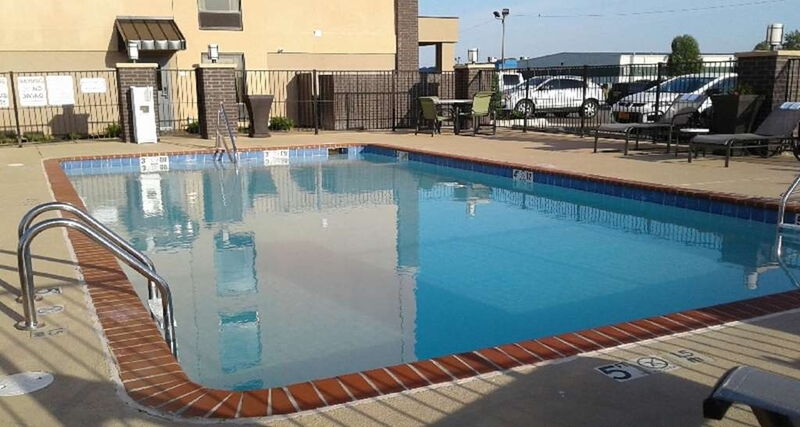 With the friendly staff and convenient amenities, you'll feel welcome at this Jonesboro hotel. We hope to see you soon! 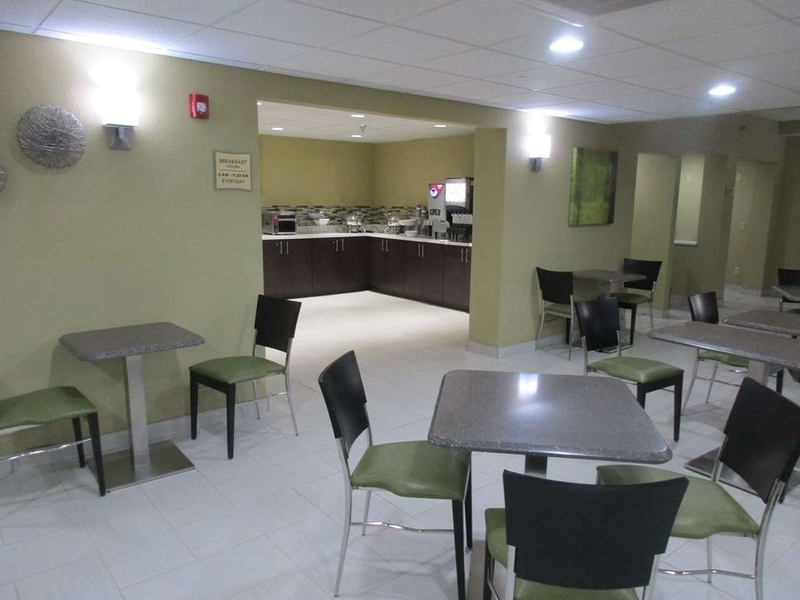 "Good value in comparison to other hotels in the area. Nice room and friendly staff." Nice large room and friendly staff. I would definitely stay here again. Quick and easy check in and out. Didn't use breakfast services but smelled delicious. Look forward to my next stay at Best Western.